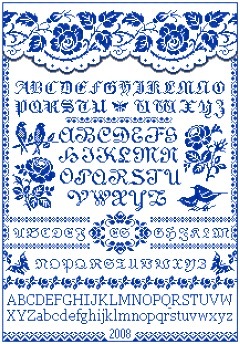 Free Cross Stitch Patterns by EMS Design. Free Project 2008 - The Rose Sampler (Part 7). 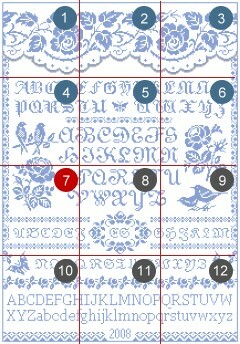 Download part # 1 of the Rose Sampler.